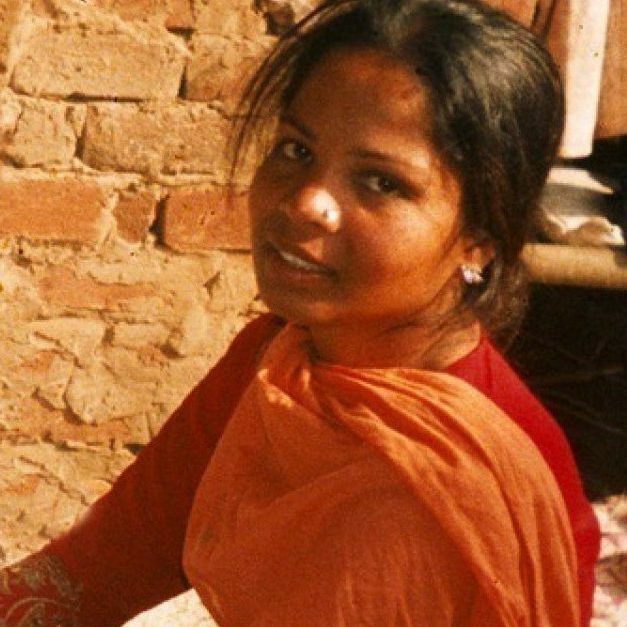 Matthew Continetti of the Washington Free Beacon has written a compelling piece about Asia Bibi, a Pakistani Christian woman who was sentenced to death for supposedly blaspheming the prophet Mohammed. After international outrage mounted, the Pakistani Supreme Court commuted the sentence. But because of internal pressures from rabble-rousing Islamic fundamentalists, the Pakistani prime minister has made it difficult for Bibi to leave the country, and her lawyer has been forced to flee for his own life. So far, most Western nations have turned a deaf ear and blind eye to Bibi's plight, even though Islamists are allegedly going door to door in their zeal to find Bibi and exact vigilante vengeance against her for her "crime", even though it seems clear from the circumstances that it was Bibi who was the victim of a lifetime of persecution for her Christian religious beliefs in an overwhelmingly Muslim country that does not honor religious freedom for minorities. Here in the United States, we routinely grant refugee status to tens of thousands, and asylum status to tens of thousands more, based solely on their self-attestations, and often on the flimsiest of grounds. According to recent data from the UN High Commissioner for Refugees (UNHCR), almost all refugees submitted for resettlement in 2017 (75,200 in total) were in "normal" circumstances "where there are no immediate medical, social, or security concerns which would merit expedited processing". We at the Center have often expressed our dissatisfaction with the way refugee and asylum processing is handled, because the current system demeans their significance; and, in permitting frivolous and marginal cases to glut the system, government officials obscure those that merit expeditious handling. Asia Bibi's is just such a case. I believe that the president should direct his secretaries of Homeland Security and State to take immediate steps to grant refugee status to Bibi and her immediate family, and facilitate their removal from a country that refuses to protect them from the abuse of religious extremists. As our masthead proclaims, "Low-immigration, Pro-immigrant".